FOOTBALL NEWS - Arsenal loanee Reiss Nelson scored his first goal since November on Sunday as Hoffenheim secured a 2-0 win over Hertha Berlin to climb back into the Bundesliga top six. Nelson, 19, out with a thigh injury in recent weeks, marked his return in style. The English youngster came off the bench to add to Nadiem Amiri's first-half opener and seal three crucial points in the race for European qualification. Amiri broke the deadlock after half an hour, smashing the ball in off the post with his side's 14th shot on goal. 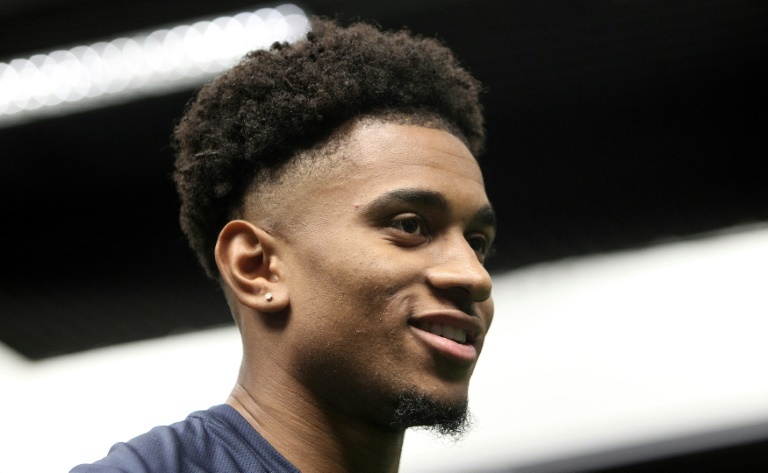 The goal, which was given by VAR after being initially ruled out for offside, was Nelson's first since his explosive run of form at the beginning of the season.